If you’re concerned about what you put on your body, then what you put in your body should matter too, right? When it comes to teeth whitening you have every right to be extra concerned – many teeth whitening treatments (and even regular toothpastes) contain harsh chemicals that can leave teeth feeling sensitive and cause more damage in the long-term. 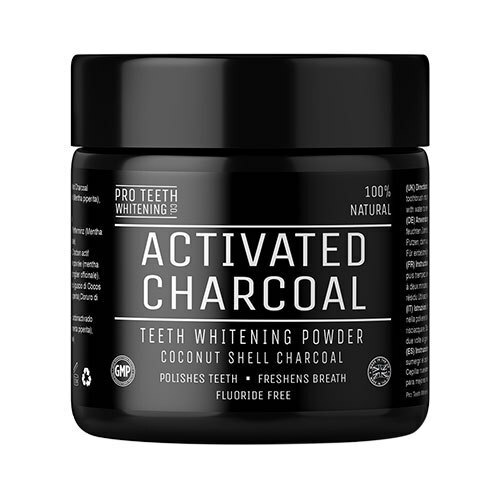 Natural teeth whiteners include ingredients like charcoal and bentonite clay – both of which are not only 100% natural but are also extremely absorbent. While synthetic teeth whiteners work by staining or stripping your teeth to make them appear whiter, these natural ingredients work by binding to the tannins (that cause teeth to have a yellow appearance or brown marks) and lifting the stains from your teeth without causing damage to enamel. 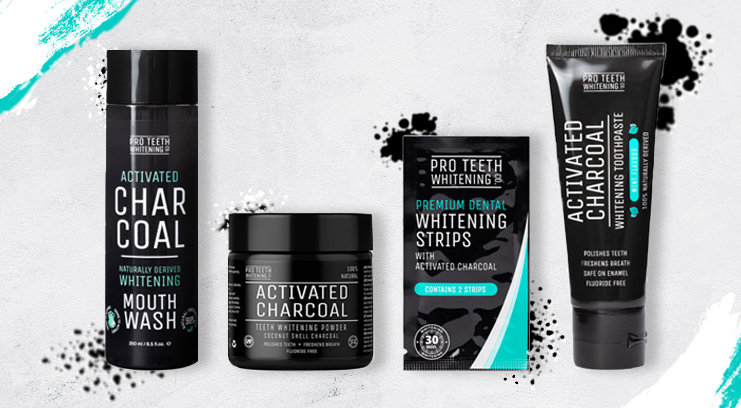 From a powder that you mix with your toothpaste to a charcoal-infused mouthwash, here are my top-rated teeth-whitening treatments. 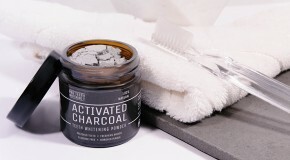 This is a personal favourite of mine because it’s a little bit different – it’s a loose powder made with a combination of activated charcoal and bentonite clay. All you need to do is add your toothpaste to your toothbrush as normal, then dip the paste into the powder (it also helps if you’ve wet your toothbrush too) before brushing. It does add a slightly powdery texture to your toothpaste but there’s no change in flavour (thanks to the addition of mint and peppermint to the formula), and you need so little that the jar lasts for months. Don’t have time for an extra step in your routine? This toothpaste will help you to brighten on the quick. 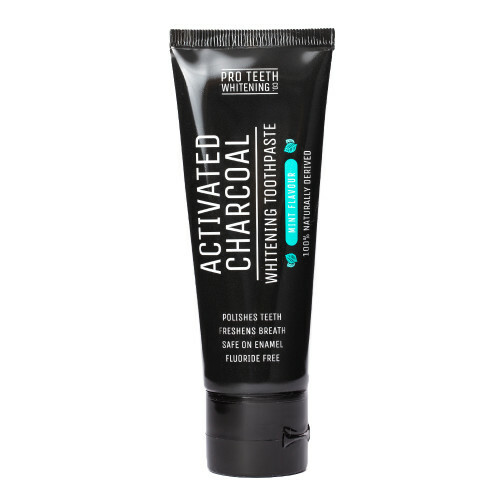 Many regular toothpastes use abrasive particles to scrub off stains (which ultimately damages the enamel), but this is non-abrasive and instead removes stains from teeth using activated charcoal to draw out the toxins instead. Granted, it seems counterintuitive to use a black toothpaste to whiten your teeth, but trust me, it works – in a few uses you’ll notice your teeth already appear whiter than they originally were. 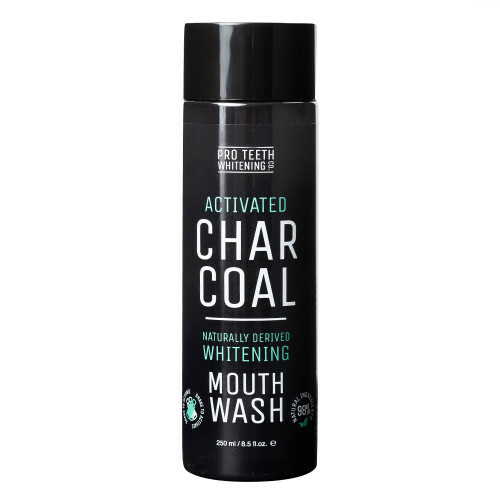 I’m on my second bottle of this stuff and I don’t think I’ll ever switch back to regular mouthwash – it skips the alcohol and sulfates and instead uses activated charcoal and peppermint oil to kill bacteria, whiten teeth, and freshen breath. The taste is different and it’s weird at first seeing the black colour in the sink, but I soon got used to it – my teeth have never been whiter and it leaves my mouth feeling clean and fresh for longer. 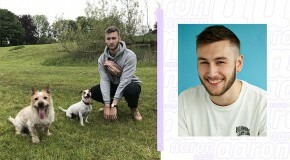 As you can imagine, this is a more intensive treatment which requires a bit more effort and downtime – but it’s well worth committing to for the results. 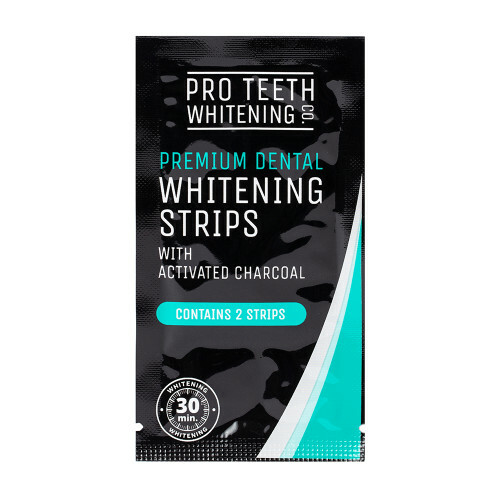 Each box comes with 28 easy-to-peel-off strips that should be worn on both the upper and lower teeth for 30 minutes a day. At the end of the 14-day treatment, my teeth appeared visibly brighter thanks to the activated charcoal solution which removed even the most stubborn stains.